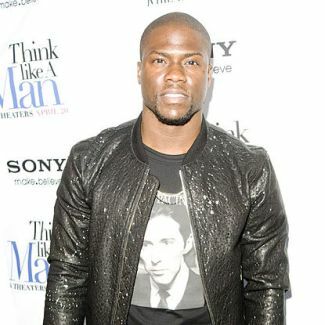 Kevin Hart Net Worth - How Much Is Kevin Hart Worth? Home Business & Finance How Much is Kevin Hart Worth? Stand-up comedian and actor Kevin Hart, who starred in the movie “Ride Along,” has found success with a net worth of about $15 million dollars. Kevin Hart started his career as a stand-up comedian. Like many stand-up comedians, he encountered a rough beginning and did not initially earn much money from his gigs, if any at all. After winning some amateur comedian competitions, Kevin Hart caught the eye of Judd Apatow. Hart got his first big television gig in 2002 on Apatow’s sitcom “Undeclared.” Soon after, he moved onto films, cementing his celebrity. Since then, Kevin Hart has only found more success. Starting in the early 2000s, Hart began to get roles in successful movies, such as “Scary Movie 3” and “The 40-Year-Old Virgin.” Though a burgeoning movie star, he stuck with his comedy career as well, touring around the country and releasing comedy albums, specials and DVDs year by year. Sticking with his comedy career proved to be a financially intelligent move as Kevin Hart’s comedy releases have considerably boosted his wealth. Hart has also continued to move forward with his television and film careers. He currently stars, as himself, in “The Real Husbands of Hollywood,” a reality TV parody. So how much is Kevin Hart worth? Comedy work has helped grow every aspect of the career of Kevin Hart, net worth included. Hart’s comedy tours and stand-up films have earned him much of his income. He grossed over $15 million from 2011’s “Laugh At My Pain” alone. It was one of the year’s highest-earning comedy performances. Kevin Hart has experienced financial success with his movie career as well, starring in “Ride Along,” which holds the record for the highest January weekend domestic opening. Now that Hart has proven he can star in a film that soars at the box office, more opportunities are open to him, and several future films are already in the works. With all that he has done, how much is Kevin Hart worth? The successful comedian and actor is worth a hefty $15 million, charting him on Forbes’ Celebrity 100. How Much Is Steve Harvey Worth? How Much Is Amanda Bynes Worth? Ellen DeGeneres Net Worth – How Much Does She Earn? How Much Is Eddie Murphy Worth? What is Kevin Spacey Net Worth? What is Ice Cube Net Worth? 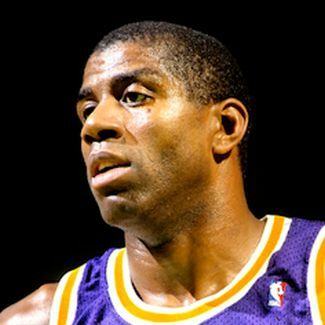 What is Deion Sanders Net Worth? What is the Athlete Worth?